Don’t let the flu catch you. Get your free flu shot today! 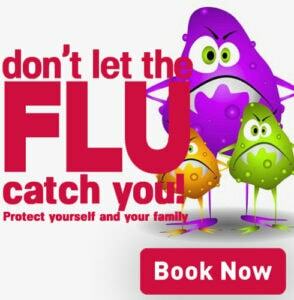 • The flu (influenza) is a contagious virus that anyone can get. • The most effective way to decrease complications and reduce the impact of the flu is to get a preventative vaccine shot! There are several things you can do to protect yourself from catching it, or spreading it to others. The flu shot is your best defense. 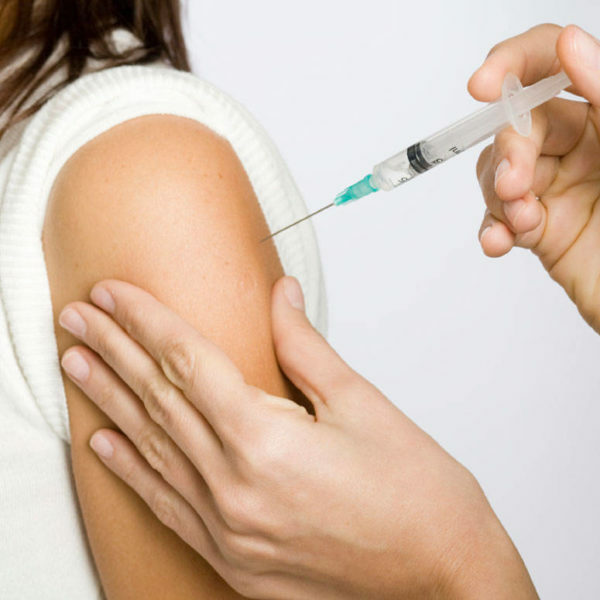 The most effective way to decrease complications and reduce the impact of the flu is to get a preventative vaccine shot. The North American vaccine is developed each year to work against different strains of influenza virus, based on trends seen in the Southern Hemisphere. The best time for vaccination is early October to mid-November. Your trained Winchester Pharmasave pharmacist can administer the annual flu vaccine to anyone five years of age and older. Come in today and get yours! Symptoms typically appear 1 to 4 days after you’ve been exposed to the virus – but it’s contagious right away, so you can still catch it from someone who shows no symptoms yet. Most otherwise-healthy people will recover within 7 to 10 days. 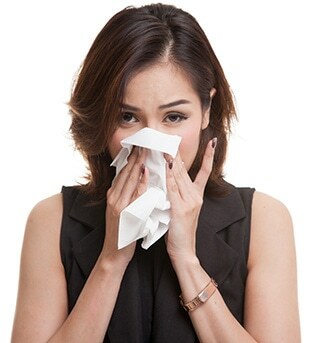 The symptoms of the flu and the common cold can be very similar but, unlike a case of the common cold, the flu can lead to serious health problems like pneumonia. Use this chart to help determine if you have a cold or the flu.